Face the world without fear with the 2017 Toyota Hilux from Globe Motors. 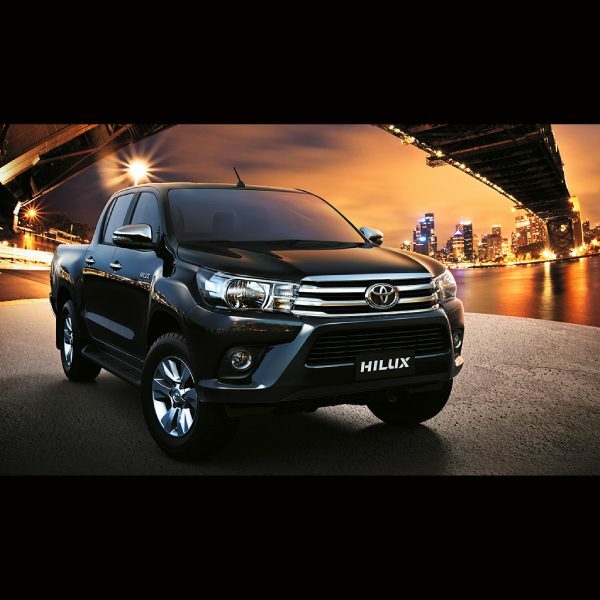 Take on your city and beyond in the legendary brand new Hilux, and conquer even the most challenging terrain with absolute confidence. 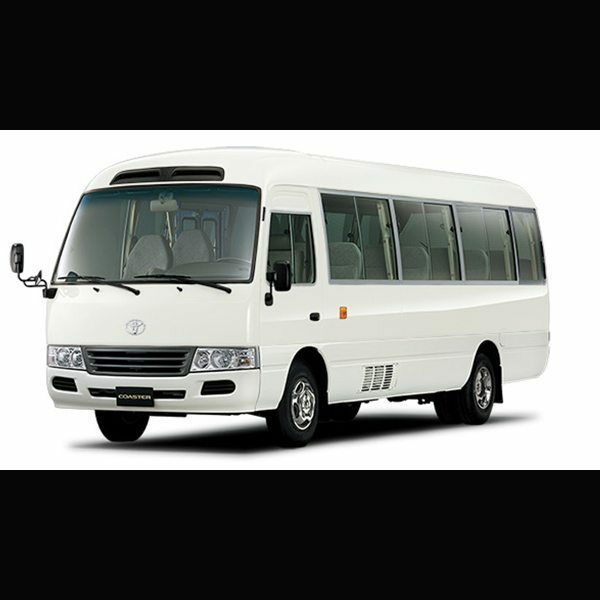 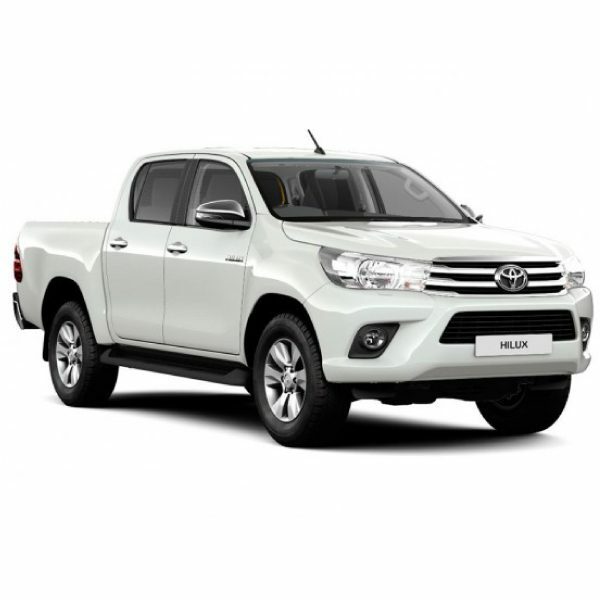 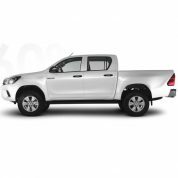 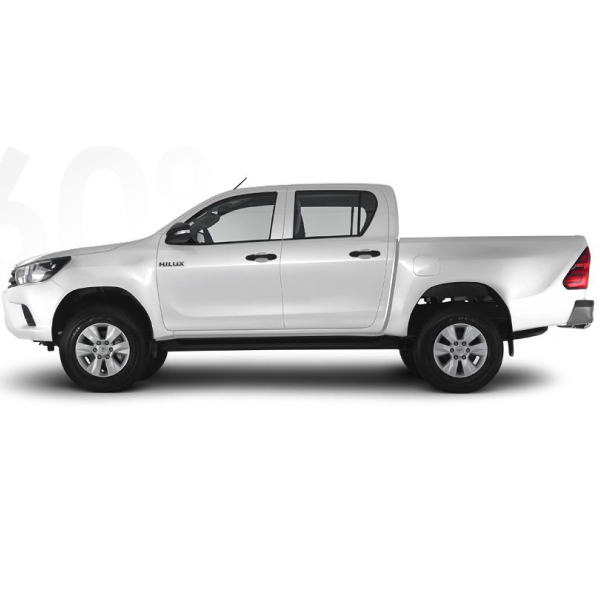 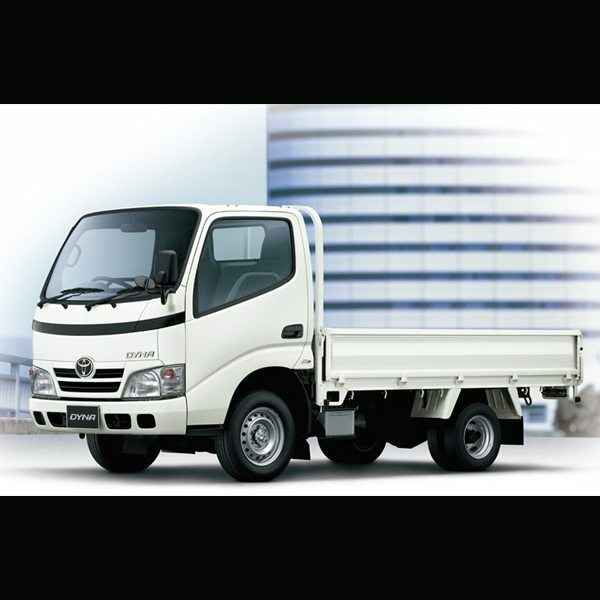 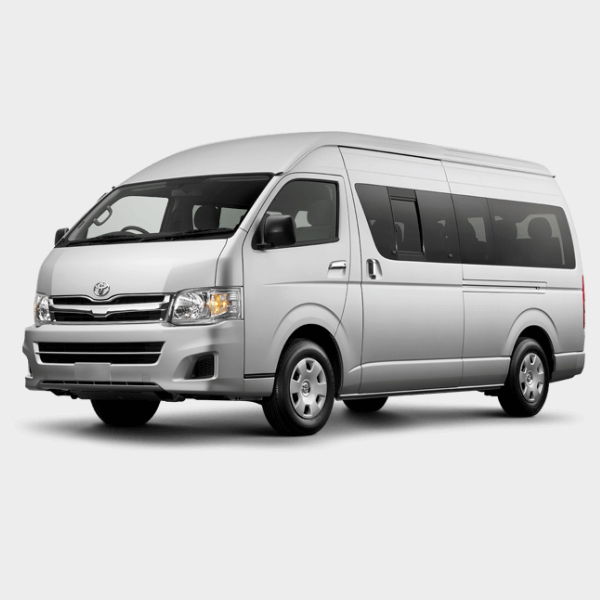 Looking to buy a brand new Toyota Hilux today for the best deal?